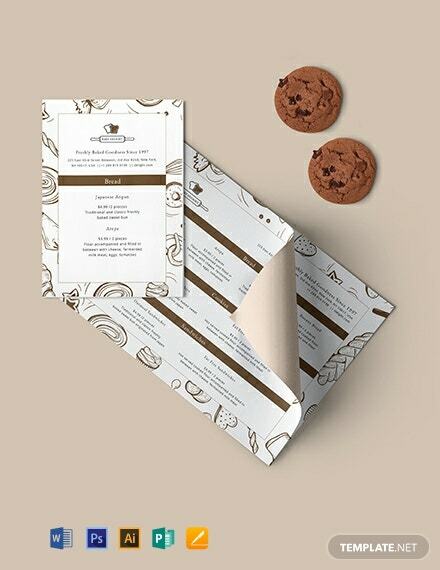 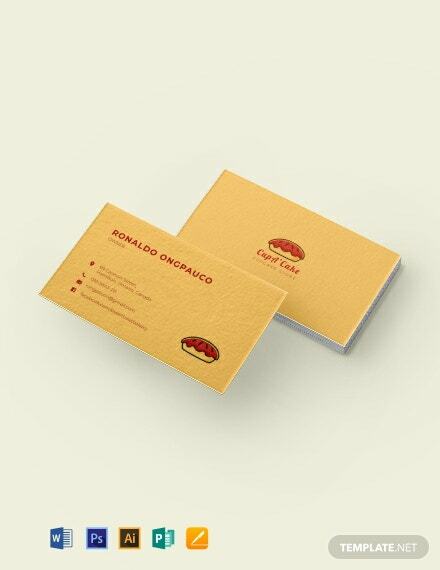 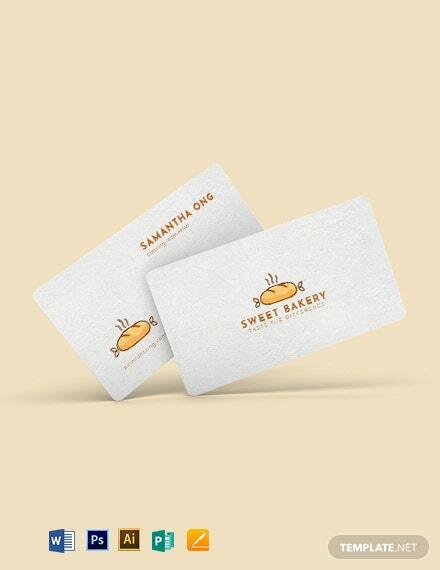 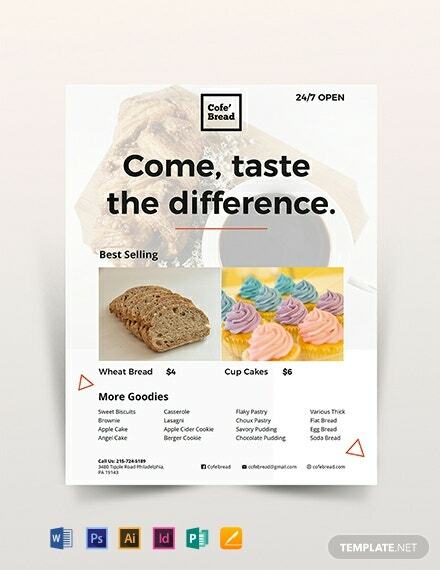 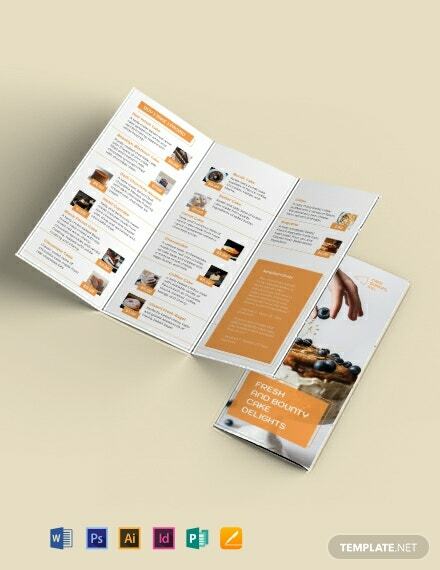 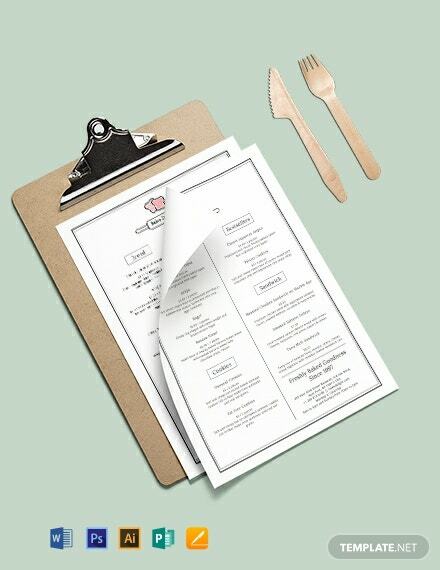 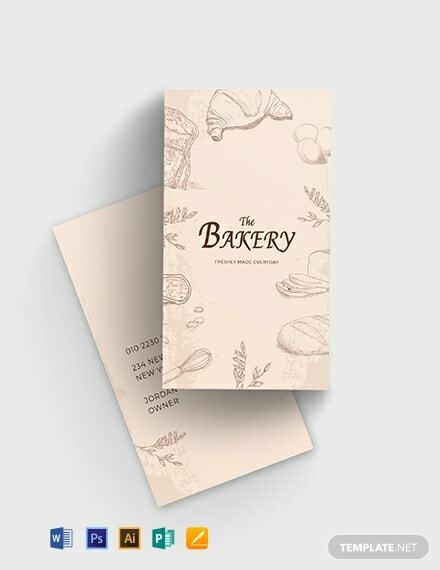 Apart from whipping up some scrumptious pastries, whip up a decent marketing strategy in place as well with the help of this bakery flyer template. 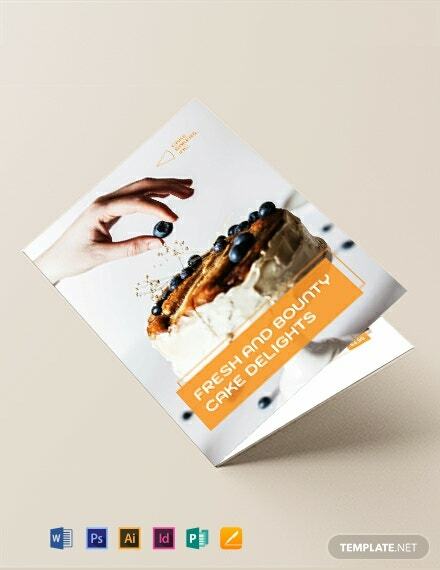 This simple yet eye catching design gives you +More the benefit of showcasing photos of your baked delights with the help of scalable vectors, royalty free graphics as well as suggestive content. 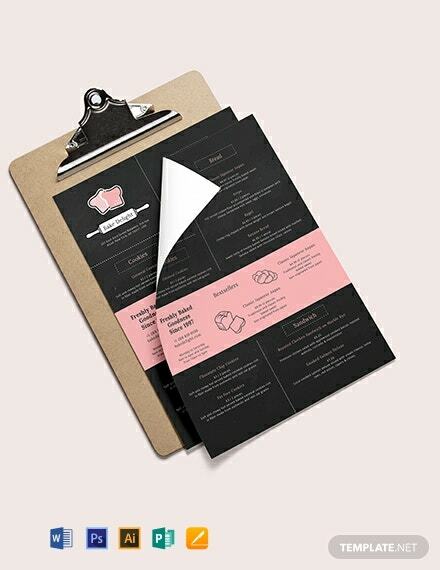 Apart from these features, this template has the added benefit of being saved in different file formats such as PSD, ID, and Ai and can also be printed in different sizes. 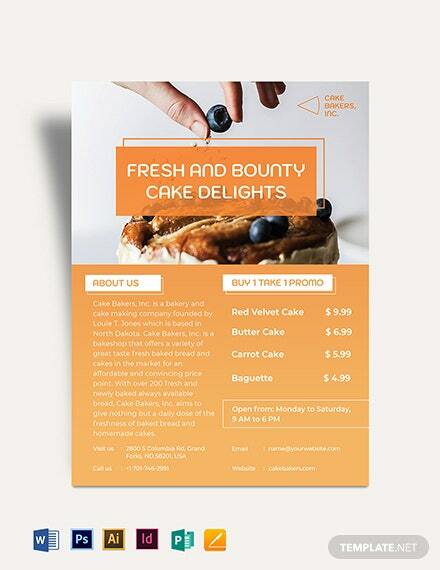 Sounds like a great deal don’t you think? 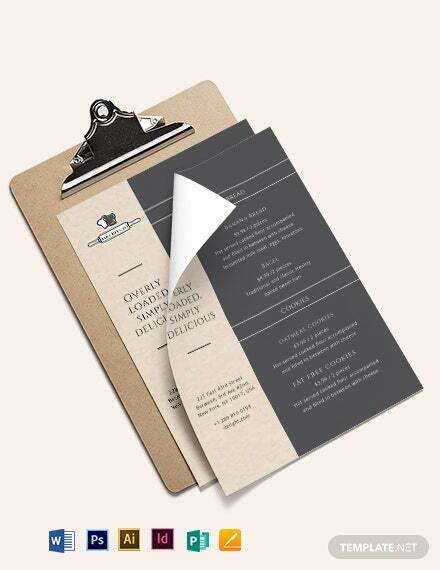 Download this premium template today!